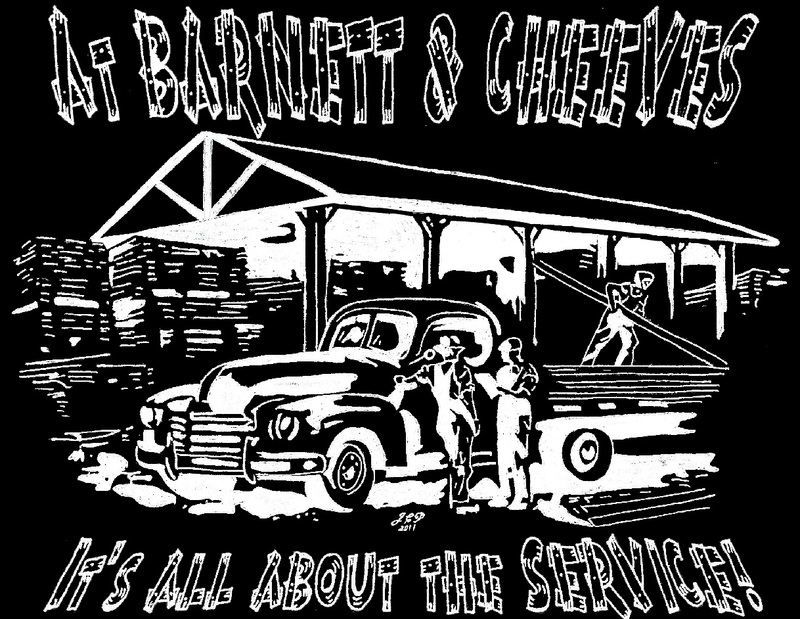 Barnett & Cheeves began business in 2010, in a down market, with prayer, 4 employees and the dream of Scott Barnett and Phil Cheeves. Now several years, a few more employees, a growing dream and many prayers later, we are proud to be the premier choice in the area for building materials. We are honored and proud of the vendor and customer relationships we have formed over the years. We are continually teaming with our vendors and training our staff to bring the latest, cutting-edge products to the marketplace. Whether you are a builder, remodeler or a do-it-yourselfer, our goal is to provide you with the highest quality materials at a competitive price with on-time deliveries to facilitate the successful completion of your projects. "I don't think an economic slump will hurt good ideas." Proverbs 22:1 - A good name is rather to be chosen than great riches, and loving favour rather than silver and gold. 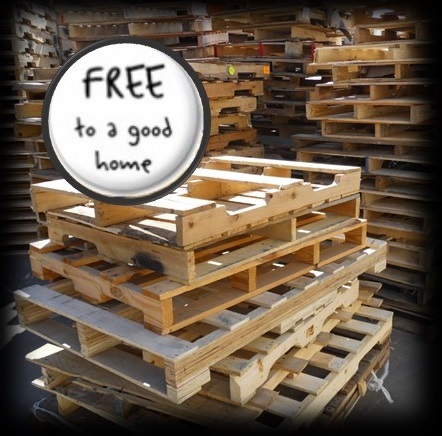 We take pride in the quality of the materials and services provided. We display teamwork in getting the job done. We are always courteous, friendly and respectful of others. We are fair, honest and display integrity in all our dealings. We believe in God, country, community, family and friends.